Here at Klarity we believe that a glass coffee table can form a spectacular central focus to your living room. Use our guide to help – investing in the right glass coffee table for your room can add the perfect finishing touch. 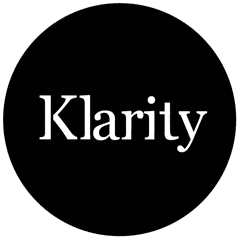 Here at Klarity we us lateral, design thinking, focused on the way ‘we’ live. Understanding your requirements is very important to us, so if you have a specific requirement or you can’t find what you’re looking for our design team are happy to help you along the way. Glass coffee tables are great in any period home or office. The inherent reflective and transparent qualities found in glass mean that it will reflect and complement its surroundings. Many of our glass coffee tables have been designs with useful storage areas to maximise functionality. Some advanced thought about your purchase will pay dividends later. 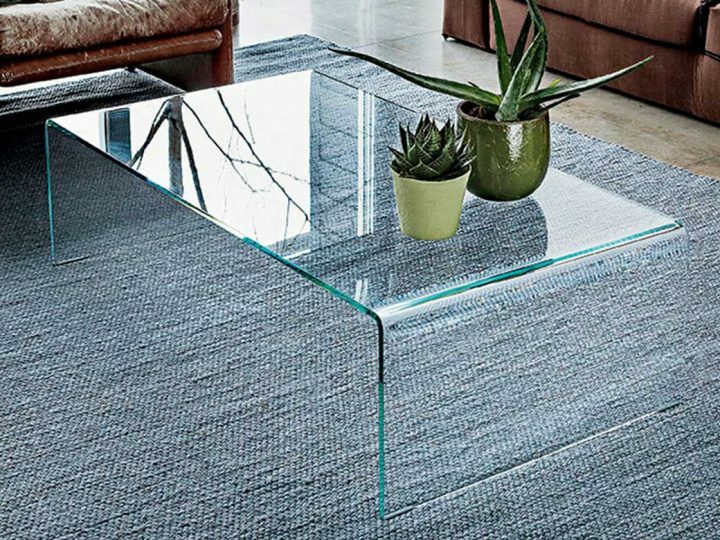 With our guidance about glass coffee tables we will help you to choose the right size, shape and colour of coffee table. Of course it is your decision but a few useful tips may well simplify things. Sofas: Long rectangular glass coffee tables work well in front of long sofas, whilst corner sofas are complemented well by square glass coffee table shapes. If you have small seating, with a mix of one and two seater sofas a circular coffee table can effortlessly bring everything in your scheme together. Rooms: Its good to think about your room size and shape when choosing the right glass coffee table for you. Also thick about how you move around the room and also the position of your chairs. We think you should leave at least 60cm of walking space around the glass table. Planning: A great way to work out what size you require is use a newspaper or masking tape to outline the shape of your coffee table. This will give you a great understanding of how the glass coffee table might work in your room. 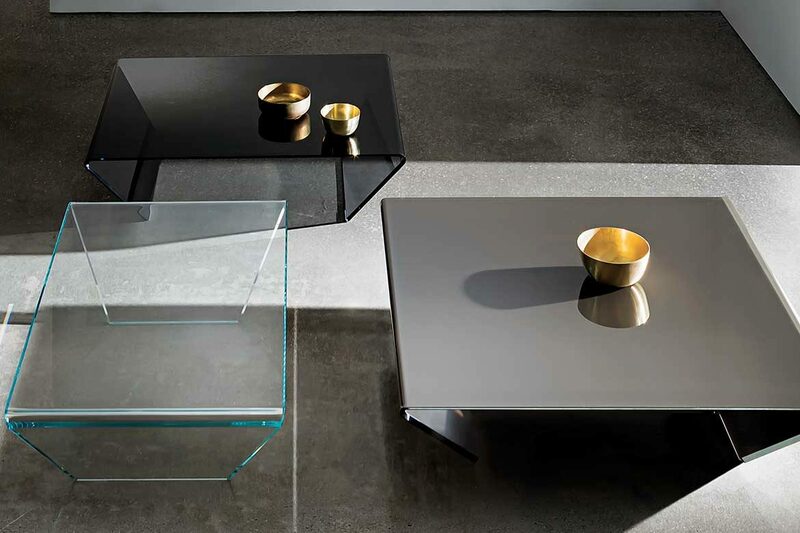 Many of our glass coffee table come in a variety of finishes to suite your interior style and personal preference. Clear or “Extra Clear” Glass coffee tables? Regular glass – as you may have seen but not realised – usually has a slight green tint to its edge. Looking through it like you might a window it seems clear. Glass furniture often has edges visible so the effect can be quite noticeable. Some people love this and feel it is an attractive feature. Others like the idea of a clearer edge. Much of our glass furniture is available with “Extra Clear” glass. Be sure to mention this to us or select the option when buying online. Coloured Glass Furniture: A growing number of our glass furniture items are available with a special coloured finish to the rear of the glass. Our range of colours offer warm tones to pastels, through to vibrant impact-full colours, not to mention sleek black and white. We can also provide white with regular glass which gives a minty green colour. Some of our products may have clear glass in one part and coloured glass in another. For example, a glass coffee table with a clear top and coloured legs. Glass Types: As we manufacture our own glass coffee tables we can offer special finishes such as Frosting or Satin glass which can offer interesting refraction of light. Our glass is manufactured with a special frosted finish which is ‘finger print’ resistant meaning making it practically easy to embrace and low maintenance. We also offer this glass with coloured frosted glass offering a soft and unique finish not commonly seen elsewhere. Many of our tables are also manufactured using stylish colour tinted glass such as grey, blue and bronze tint glass.